As a free user you can make a profile, flirt with users, look at other users profiles, and mark them as favorites. You can also get an idea of how active the website is just by joining and waiting it out a bit and you’ll start having messages and instant messages pouring in! You can also have access to the mobile version of their page to see profiles with ease of use that way, too! After browsing around a bit with ease after a few minutes of signing up, you’ll notice there is some features that will require you to become a subscriber which are the ability to send and receive email, see who’s viewed your profile, get access to the mobile app to talk to people, live online chat, view all photo galleries, and even an option of getting more exposure so you don’t get buried in the search results. The search process breaks down into three different categories: Advanced Options, Keyword Search, and Nickname Search. With the advanced options you can choose from many specific details much like you can see in the above picture, and by utilizing these searches you can better narrow down a more ideal match. If you want to get a bit more specific you can search by specific interests such as sports teams, movies you like, and more. One of the more standard but still good to have features is that of the nickname search to search users by their name on the website. 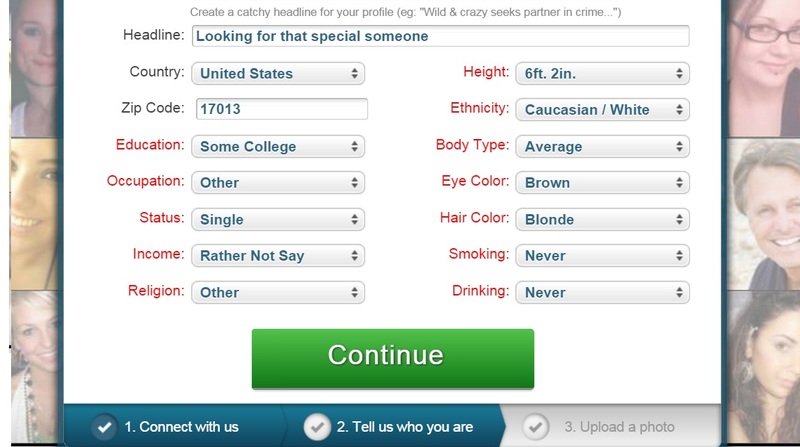 The sign-up process involved three easy steps as seen above which is entering a nick-name, filling out some basic required information such as your status, religion, eye color, body type, ethnicity and a few more things, then uploading a picture if you so choose to. Once all of this information is filled out you gain access to the website and are able to search through various parts of the website to find ideal matches for you. If you get stumped in any manner they have very easy to find contact pages for you to inquire to for them to help get you started! With detailed Safety Tips, and fraud protection help as well as an ease of use block button you don’t have to be at risk with Mate1.com as long as you are careful and follow along with Mate1’s guidance there is no risk to you for utilizing this website and chatting with it’s many great users! If you’re still a bit shaky on the safety measures Mate1 offers up great customer service to help answer any and all questions you may have in regards to getting started and feeling safe! 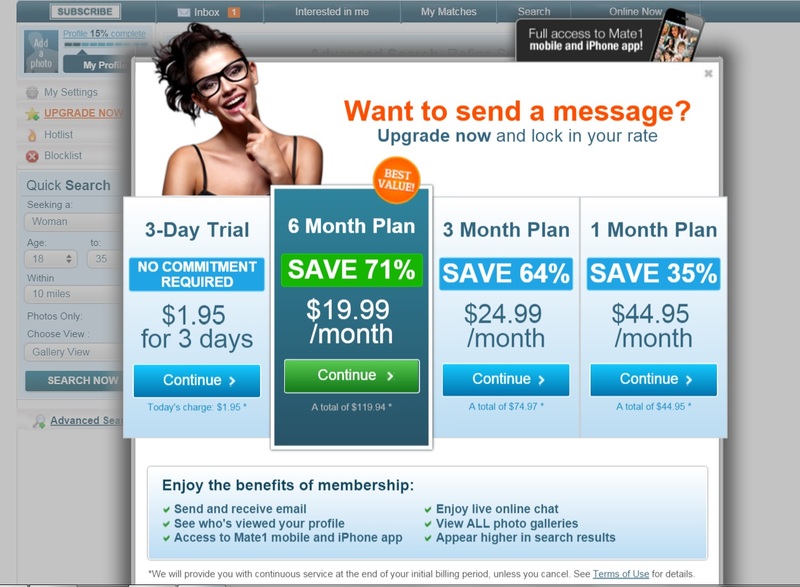 Although it does in fact cost to sign up to get full access to the page, you can try it for as little as $2 to try it for just three days, and if you are happy with the results and access, you can go a bit further for their long-term monthly membership plans at discount prices of course priced based on how many months of a subscription you get. There are four plans currently, one of which focuses on a 3-day trial just to see if the website is for you and how effective utilizing it will be and if you see the people you are looking for you can break your membership into three other different plans: A 6 month plan, 3 month plan, or a 1 month plan. If you aren’t quite sure what you’re looking for and if it’s right for you after three days, trying for the 1 month plan would be a good approach. If you’re confident this is the website for you then I would go into it at the 6 month plan rate as it’s the best valued rate for the long-term. What seperates Mate1 from other dating websites? 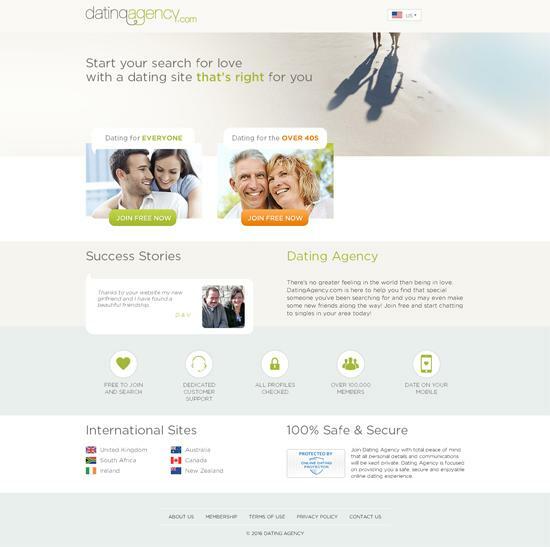 The down-side to most dating websites is they give you basic access to the website as you can see if you do comparisons, but most packages want to start you on at least a month to see if it’s for you. With Mate1 you can find out with a $2 investment to see if it’s an ideal fit. 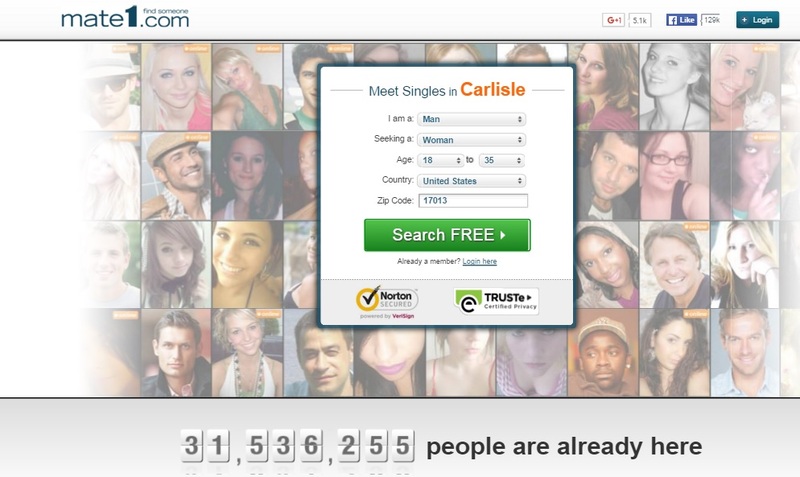 In addition to this, they have millions of users with many new ones joining every day according to online dating website statistics. The most exciting thing about their website is the ease of use and quick sign-up. 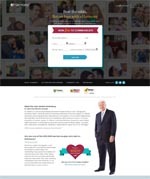 Some websites are making it rather complicated to sign-up and get started with long compatibility information sheets which are nice, but may tend to bore individuals that just want a quick and easy solution to get started and find your ideal match.